Video pumpkin house for Halloween. Pumpkin house with holy windows against the background of the night sky with a crescent moon. Black background. 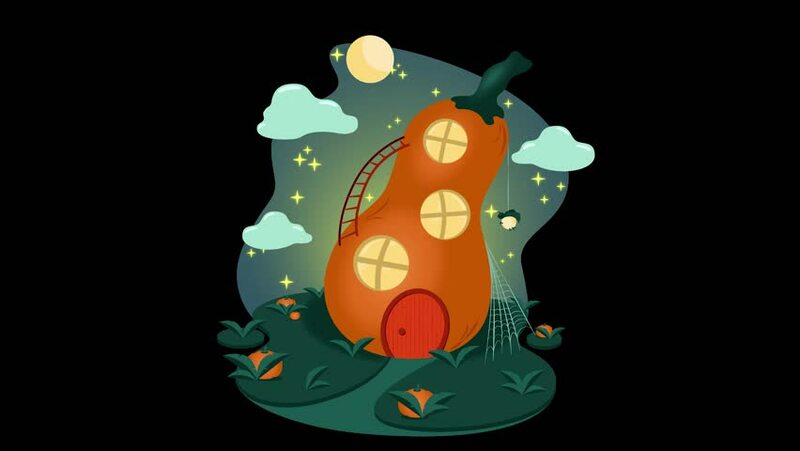 hd00:15Video pumpkin house for Halloween. Pumpkin house with holy windows against the background of the night sky with a crescent moon. White background. hd00:15Video pumpkin house for Halloween. Pumpkin house with holy windows against the background of the night sky with a crescent moon. Full color background: sky and grass. 4k00:25Astronaut in space outside rocket ship. Retro cartoon style with flat design. Travel and adventure in cosmos. 4k00:09Flat style animation of rocket launch.